St. Patrick’s Day or the Feast of St. Patrick, the foremost patron saint of Ireland, is a cultural and religious observance and celebration of the date of his death in AD 461. Saint Patrick’s Day was made an official Christian feast day in the early 17th century and is observed by the Catholic Church, the Anglican Communion (especially the Church of Ireland), the Eastern Orthodox Church, and the Lutheran Church. The day commemorates Saint Patrick and the arrival of Christianity in Ireland, and celebrates the heritage and culture of the Irish in general. Celebrations generally involve public parades and festivals and the wearing of green attire or shamrocks. Christians also attend church services and historically the Lenten restrictions on eating and drinking alcohol were lifted for the day, which encouraged and propagated the holiday’s tradition of alcohol consumption. 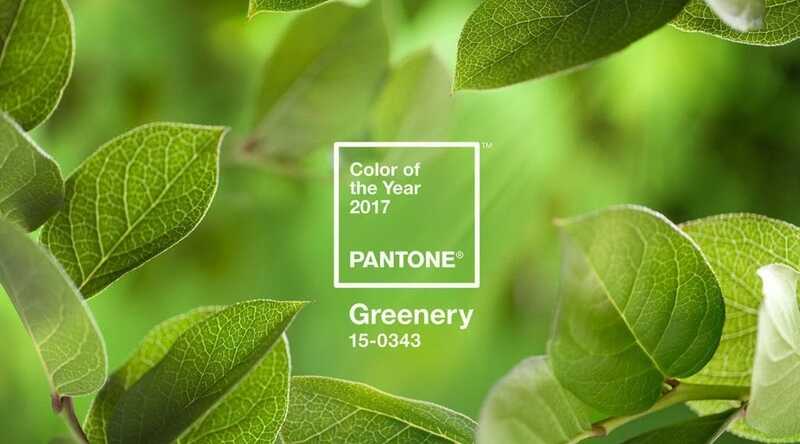 Most fittingly for St. Patrick’s Day, in late 2016, Pantone selected Greenery as their Color of the Year for 2017. It’s the perfect shade of green! Disclaimer: This post contains affiliate links and I will be slightly compensated if you make a purchase after clicking on my links. I did a flatlay of my St. Patrick’s Day outfit and I am very excited to show it to you. 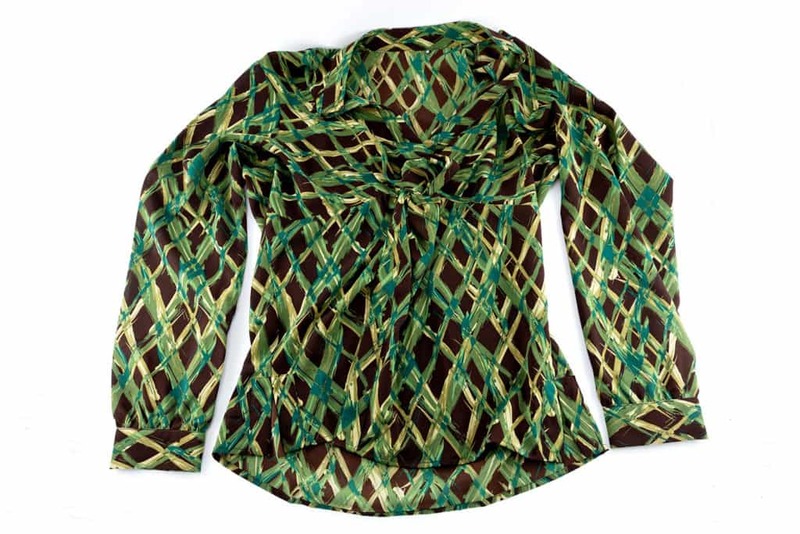 This green patterned blouse is from Ann Taylor. I have had it for a couple of years and now seems like a great time to debut it! Also, bold prints are a big trend this Spring so why not wear this one? It’s a blended texture of silk and synthetic fibers. Click here for a similar blouse! 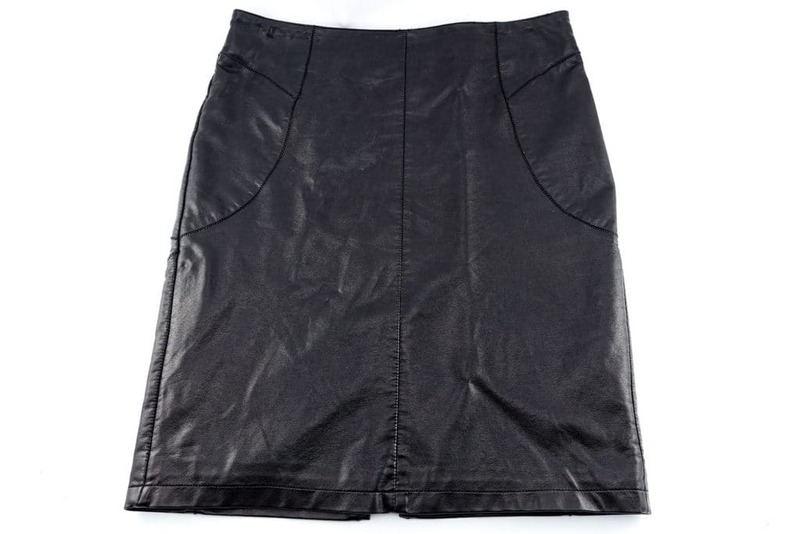 This leather skirt is also by Ann Taylor. Leather was all over the Fall/Winter 2017 runways so why not get a jump on the trend? Click here for a similar skirt! 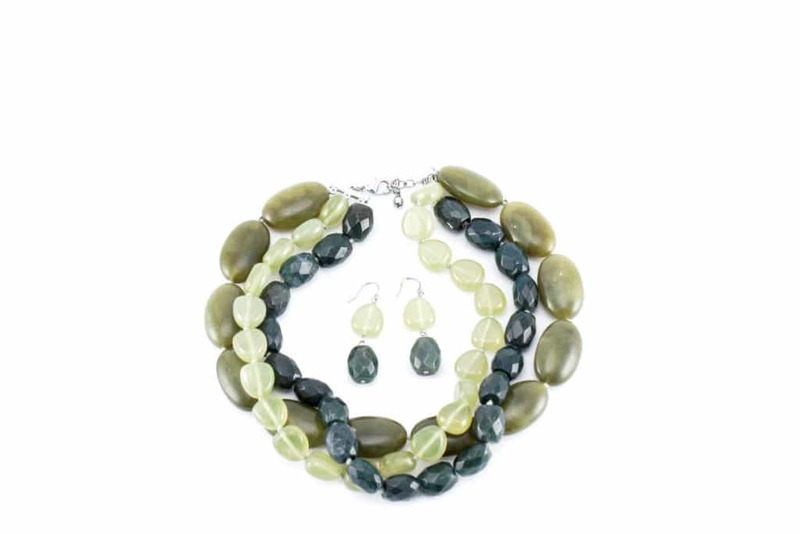 Also by Ann Taylor, this necklace and matching earrings go with the blouse perfectly and they are very festive for St. Patrick’s Day! Click here for similar jewelry! I love my Gucci pumps! They are so stylish and comfortable and will go well the entire outfit. The neural interlocking “G” goes well with almost everything that I have! Click here for similar shoes! This handbag is by Coach and was purchased at Nordstrom. I love the color because it’s so vibrant and, of course, green is one of my favorite colors. 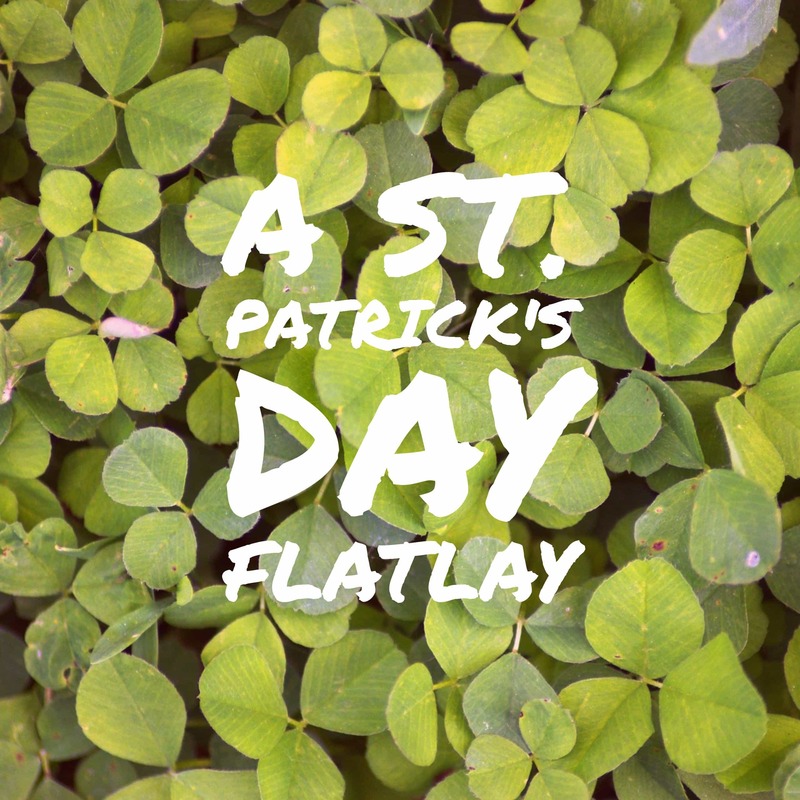 It’s perfect for St. Patrick’s Day and any other day because it’s so versatile. 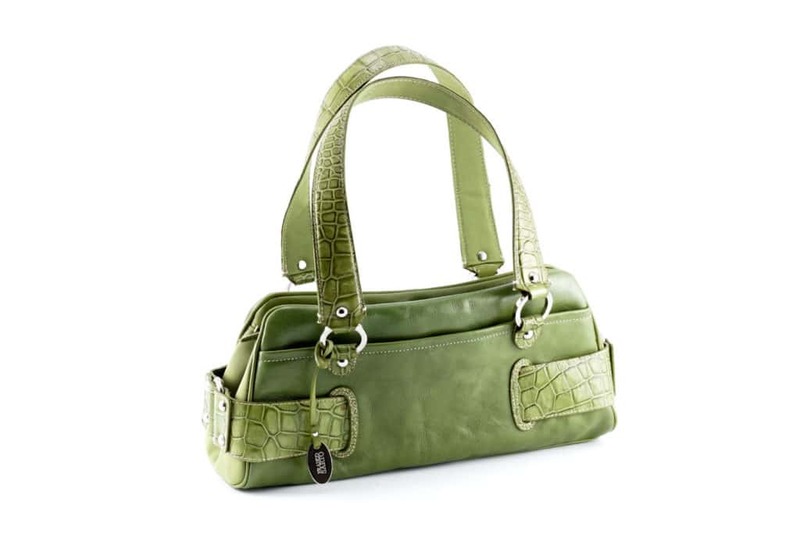 Click here for a similar handbag! So there is my St. Patrick’s Day attire that I’ve planned. What are you wearing to celebrate the day? I’m a Lutheran girl who loves St.Patricks Day. Your outfit is so cute. I’m going to wear a cute white scarf w shamrocks …….A green tee…..Shamrock earrings and my crocs. I love your Gucci pumps… Green is my fav colour and St Patrick’s day allows me to flaunt it.. Nice post! I don’t celebrate St. Patti’s day, but I love the green Ann Taylor blouse. It would pair nicely with black pants. That shirt would be nice for special “green” required days such as today. I do have a green purse already! I’m almost ready to go! I love your outfit and the accessories. You are going to look stunning in it. Happy St. Patrick’s Day – love all the green! I love the greens in this outfit! And I love that it is not over the top in your face green, it is still totally wearable! The shoes and the statement necklace are my favourite.I love the top too.We don’t have a Saint Patrick’s day in India .But I never say no to shopping ! I love those shoes! They look awesome! That leather skirt and accessories look super elegant. Really love this flat lay!